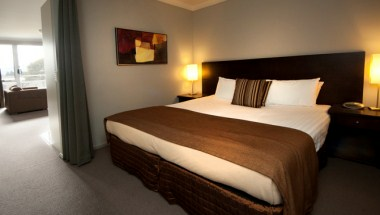 Rydges Horizons Snowy Mountains located at Kosciuszko Road in Jindabyne, New South Wales offers guests affordable quality accommodation in a great location with lots of comfort and facilities. 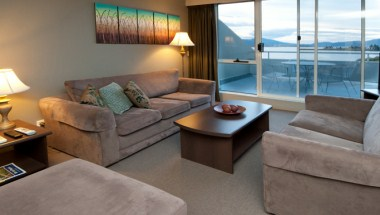 Rydges Horizons Snowy Mountains accommodation offers business travellers or holidaymakers 120 quality, affordable, self-contained, self-serviced hotel rooms and suites as well as bar and restaurant amenities. 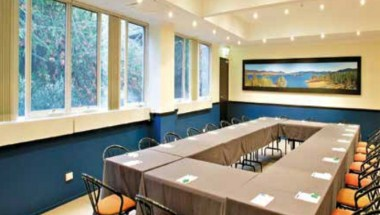 The friendly and professional Rydges Horizons Snowy mountains conference team can tailor a package to suit all your meetings and events needs and budget. 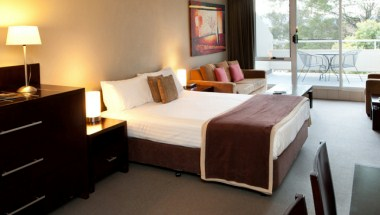 Everything can be customised from room layout to special themes to transport, accommodation, catering and activities. 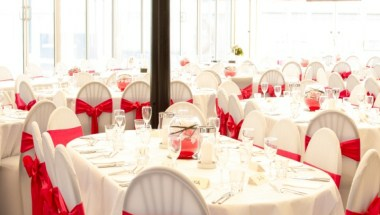 Horizons Resort offers four separate conference rooms catering up to 250 people and features a tented function room perfect for any special occasion.